The Scottish Inn Downtowns Jacksonville enjoys its central Jacksonville location, minutes from all Dowtown Venues, Jacksonville Landing, Riverwalk, Convention Center, Stadium, and walking distance to The Historic San Marco with Shops and Restraurants.Guests enjoy Hi-Speed Internet, laundry facilities, outdoor pool, in-room premium movie channels and plenty of truck and rv parking. Whether you are traveling on business or leisure Scottish Inn Downtown provides clean, comfortable accommodations at affordable prices. Each room comes equipped with High-Speed Internet, Microwave, and Refrigerator (based upon availability), and Free Continental Breakfast. We are also close to all the major hospitals in the area including Baptist Medical Center, Nemours, Wolfson & Shands Hospitals and are walking distance from the unique Historic San Marco Area with it's ecelctic style of shoppes, restuarants and area history. Our hotel and staff make your stay a pleasure, providing you with all the essentials you need to make your stay a comfortable one. 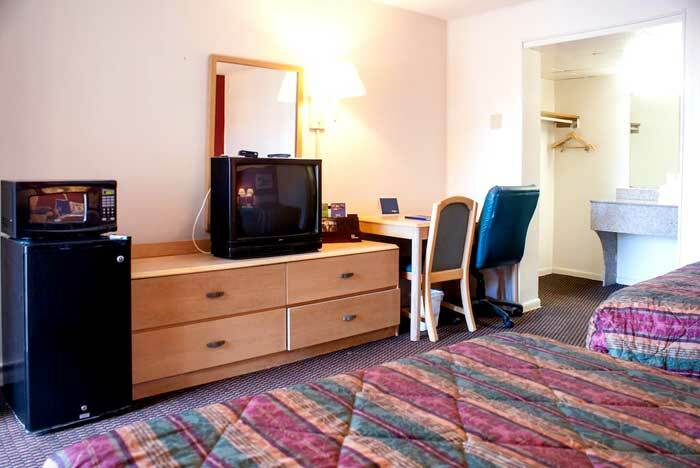 Our rooms are spacious 2 Double or Kings, with complimentary High Speed Wireless Internet, full Cable television (including HBO, ESPN & Premium Channels), Microwave/Refrigerator (based on availability), Work Stations, and much more! All at a price you can afford! Give us a call if you would like additional information about our hotel. 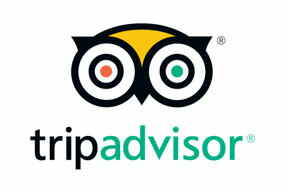 We would be glad to answer any questions you may have about our hotel or the Jacksonville area. Activities : Explore all 840 Square Miles of a different side of Florida. Stretches of stunning beaches and waterways, the largest urban park system in the country, extraordinary cultural and historical spots, and experiences that engross the mind, body, and inner adventurer. 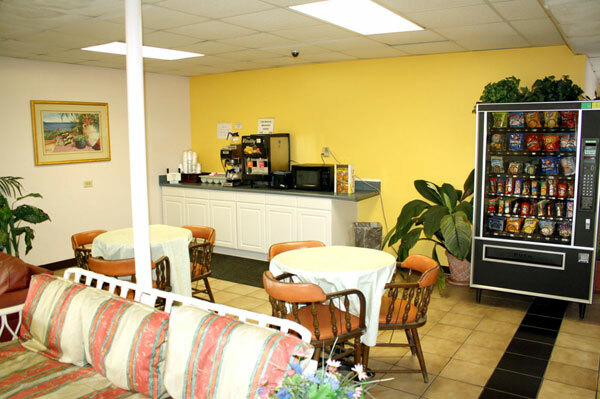 Airport : While visiting the Jacksonville International Airport you will find a variety of services for your enjoyment. There are over a dozen places to choose from that offer relief to your hunger cravings, from snacks to full service dining. And, there are about a dozen retail stores to shop with items from newspapers to fine quality gifts. Casinos : Victory Casino Cruises sails 5 days a week, twice daily. Read on to view exact departure times as well as pricing. Dining : Get those taste buds ready for a new delicious experience only in Jacksonville. No other Florida city has more unique flavors than Jacksonville, a melting pot of cultures and tastes, with a thriving culinary culture pioneered by local chefs that have been nationally and internationally trained. Jacksonville's food scene is an eclectic hybrid of inspired casual elegance and classic southern comfort, infused with the flavors of the coast and a dash of international flair. Life is short, eat well in Jax! Golf : With over 1,220 holes and 70 private and public courses, Northeast Florida is an ideal spot for golf vacations. Northeast Florida features plenty of tour-caliber courses designed by experts such as Tom Fazio, Pete Dye, Arnold Palmer, Jack Nicklaus, Gary Player, and Mark McCumber. Government : Local Business Taxes vary depending on the nature of business. 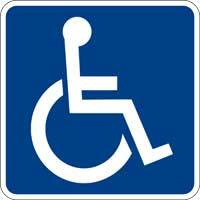 The number of employees, equipment and seating capacity are a few variables that factor into the amount of tax due. A receipt is required for each place of business and for each separate classification at the same location. Receipts are transferable when there is a change of ownership, business location or trade name. A personal receipt is not transferable to another individual. Hospitals : University of Florida Health Jacksonville is a private, not-for-profit hospital affiliated with the University of Florida Health Science Center campuses in Jacksonville and Gainesville . Combining our strengths with the UF College of Medicine–Jacksonville , we offer residents in Northeast Florida and Southeast Georgia all the benefits of an academic health center. The hospital is made up of more than 3,300 employees, all supporting the hospital's mission to heal, comfort and educate in an environment where exemplary medical care is complemented by outstanding service. Shopping : n need of a little retail therapy? Jacksonville offers shopping districts and options to suit any taste. Stroll through the San Marco and Avondale areas to visit trendy, upscale boutiques. Shop the sale racks at the St. Augustine outlets, or discover vintage treasures in the eclectic Five Points and Southside areas. Sports : In 2005, Jacksonville took the international spotlight as host of Super Bowl XXXIX. Jacksonville also hosts national golf , tennis, basketball , soccer , arena football, and baseball events throughout the year. In January make plans to visit Jacksonville for the annual TaxSlayer Bowl . Originally named the Gator Bowl, it has been held continuously since 1946, making it the sixth oldest college bowl, as well as the first one ever televised nationally. University : Interested in joining the hundreds of students who enroll at Jacksonville University every year? Whether you're looking for a change of scenery or a place to chase your dreams, JU is ready to welcome you. Located in the largest city in sunny Florida, JU is home to career-minded students at all class levels and from around the world. 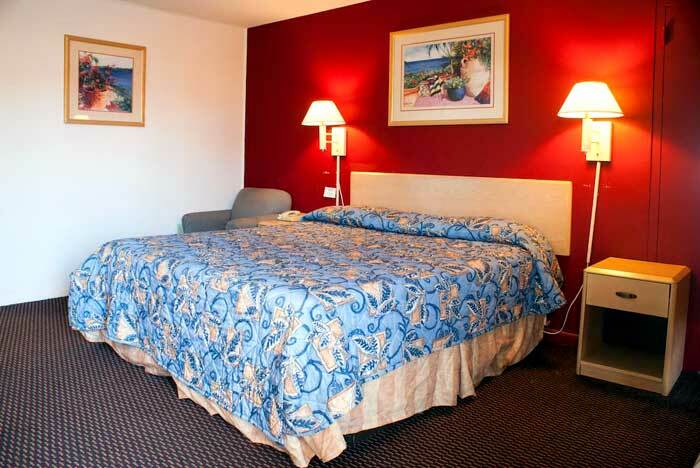 Welcome to our great hotel in Jacksonville Florida with affordable rates and cheap budget discount lodging. Scottish Inn Jacksonville welcomes you to our budget hotel in Jacksonville Florida. 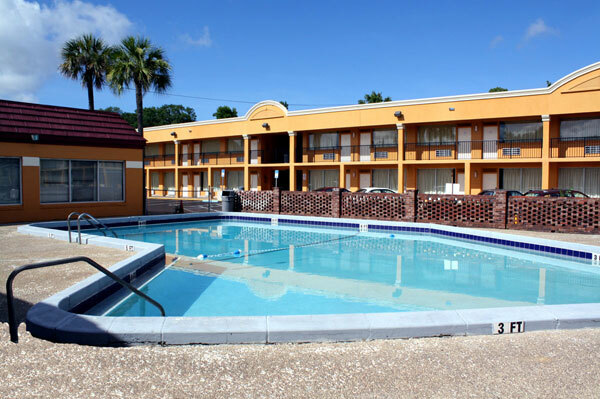 Scottish Inn Jacksonville will provide you excellent customer service with great amenities in comparison to all Hotels and Motels in Jacksonville Florida. Please visit us on your next stay in Jacksonville Florida and let us provide you with 4 star hospitality for 2 to 3 star budget rates. Scottish Inn Jacksonville has been providing lodging and accommodations in Jacksonville Florida for several years and looks forward to providing our valued customer and business traveler with the best service in Jacksonville Florida for Hotels and Motels in our local area.